My family comes from a long line of Hudson’s Bay Company employees. They covered territory all across Canada from Labrador to Oregon. My Cree heritage is especially strong around the James Bay and Hudson Bay regions of Manitoba, Quebec and Ontario. 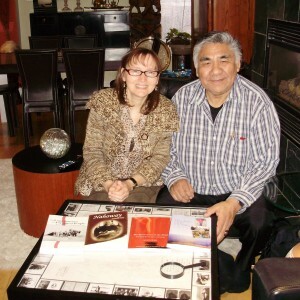 There are many personal family stories that I tell, I also frame the stories around the general history of the fur trade era and the Hudson’s Bay Company. These storytelling sessions can incorporate music – songs, drumming, guitar, spoons and traditional jigging. I can also incorporate some Cree language and songs. This can also be an interactive workshop whereby the students learn the basic jig step, or music elements through song and rhythm instruments. 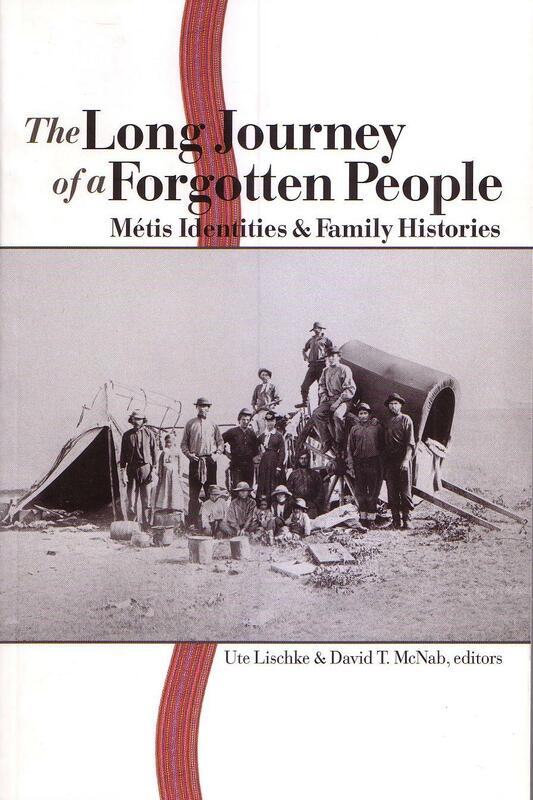 Many of the stories illustrated in the art piece are included in my chapter, “Searching for the Silver Fox: A Fur Trade Family History”, published in the academic anthology, The Long Journey of a Forgotten People: Métis Identities and Family Histories, Wilfrid Laurier University Press, 2007. The “Four Directions” visual art talking circle. My ” Four Directions“art piece project is very popular, particularly with teenagers. I combined historic maps, images and text to create this 24 x 24″ art piece. The base of the art piece is an historic map, made in 1841, of the Ungava region of Northern Quebec. Excerpts from old letters are superimposed on the map. A series of miniature images forms a border around the whole piece. These historic images and old letter writing samples tell a story of fur trade family life in northern Quebec. 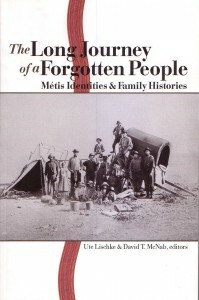 (my family) It covers four cultures: Cree, Inuit, Métis and European. The art piece is mounted on a light table with four chairs around it. It becomes a talking circle. This is an interactive activity and works well with smaller groups for discussion. Four students at a time sit around the art piece. Each student uses a magnifying glass to explore for themselves the stories within the art piece, illustrated through the miniature pictures and texts. It can be mixed with other activities as well, including a mapping project where the participants work in groups to put the 1841 map together like a puzzle. It challenges their normal perceptions on many levels and encourages them to look at the world from a different perspective. “Four Directions” received critical acclaim at Planet IndigenUs 2009, an international arts festival held at Harbourfront Centre, Toronto. I also gave a very successful workshop about it to a group of academics at the 17th Annual Inuit Studies Conference, held in Val d’Or, Quebec last October. Steps: Students write a scrip, they record their voices as narrator. This is imported into an editing software program. Students find or make images to match the story. This can be drawings, photographs or video clips. Music, titles and special effects can be added. Students learn storytelling skills and film editing skills. Outcomes: Students gain cultural understanding and an appreciation of aboriginal worldview in a supportive, sharing environment. This exercise helps students develop a positive spirit of support and appreciation for their fellow students, and helps them to build personal self-confidence and stronger cultural identity.